What makes 10010 West Jasper Apartments great? 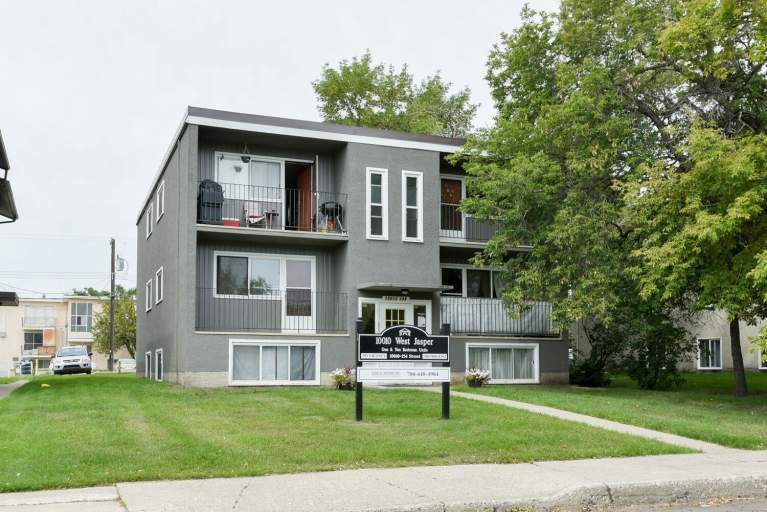 This fully renovated walk-up features spacious 1 and 2 bedroom suites with a quiet, clean & family atmosphere. With plenty of outdoor parking, modern laundry facilities, and friendly on-site managers, 10010 West Jasper Apartments is in high demand! Who lives at 10010 West Jasper Apartments? 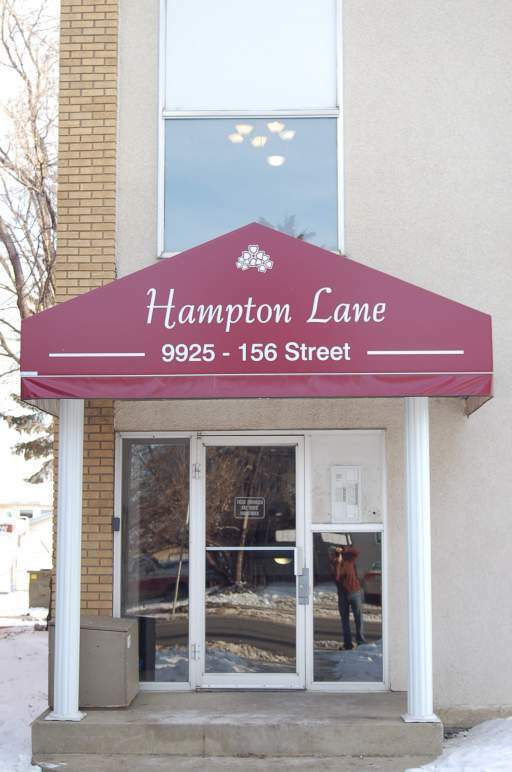 This building is perfect for anyone looking for a great location with convenient access to the Misericordia Community Hospital, Grant MacEwan campus, and Downtown Edmonton. Shopping, dining, and entertainment is at your fingertips! 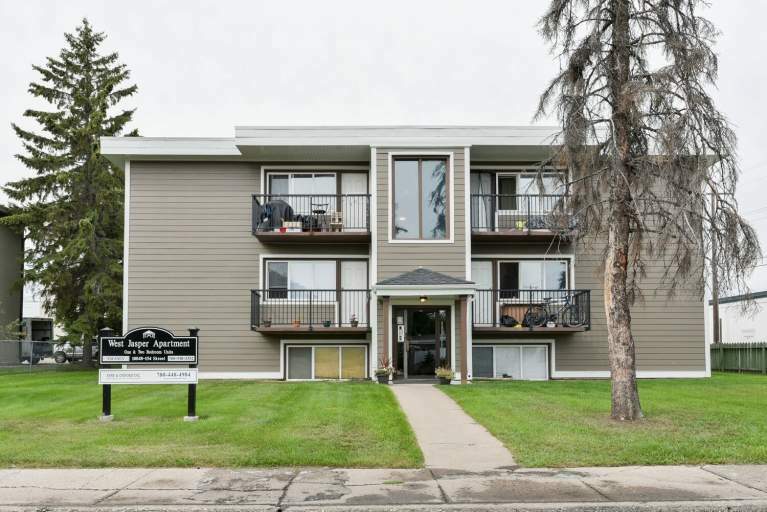 Walk to restaurants, banks, and convenience stores along Stony Plain Road, or drive to Safeway just a few blocks away. If you are looking for fun, the infamous West Edmonton Mall is only an eight minute drive away. 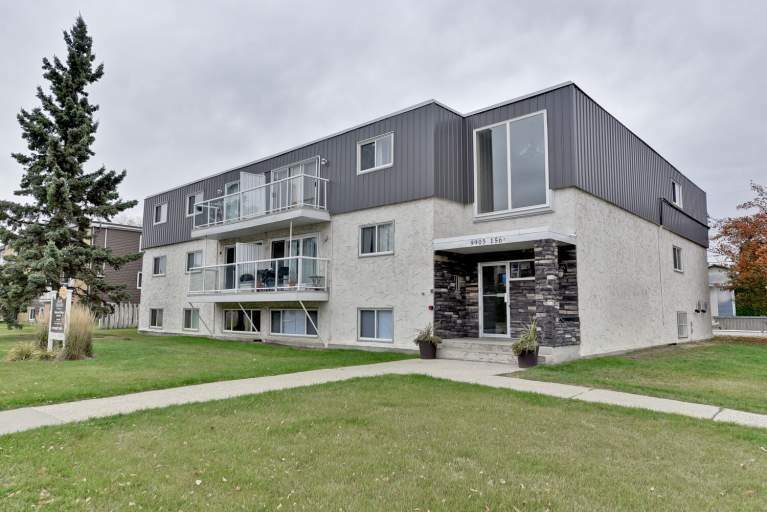 Other community interests include nearby parks, golf courses, and Jasper Place Wellness Centre. Getting around town is easy with a transit stop just a short walk from the building. ***PROMOTION: When you sign a one year lease, get 50% off your first month's rent!